The library is staffed on a full time basis and is open all day from 9:00am till 6:30pm from Monday to Friday. Students use this facility mainly as a source of secondary research and referencing. 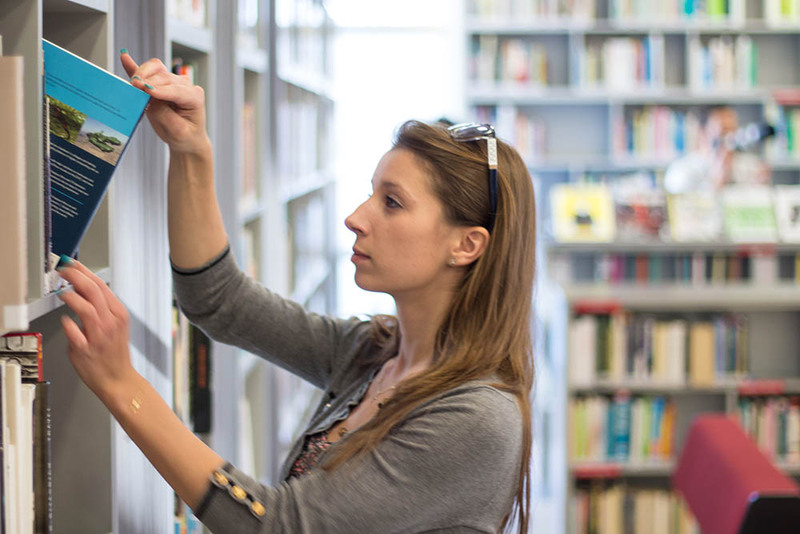 All library stock is relevant to the range of programmes delivered by all departments, thus it is also the preferred setting for student study groups to take place. 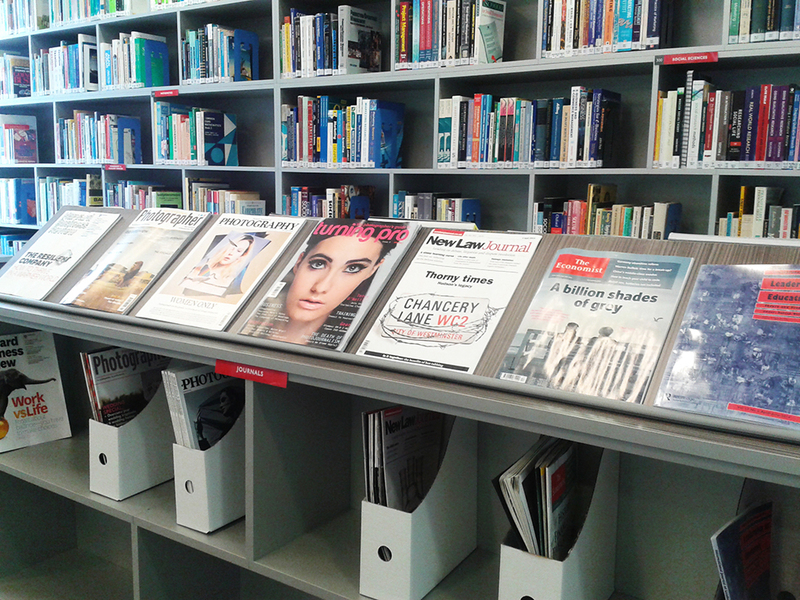 Books and periodicals are purchased annually in all general and specialist areas relating to each course. This list is expanded periodically by the titles given in the ‘suggested reading’ sections of course module specifications. In addition to shelf stock, the library also has its own computing, word processing and internet facilities. Students who take books out of the library must return them before the end of the school day. 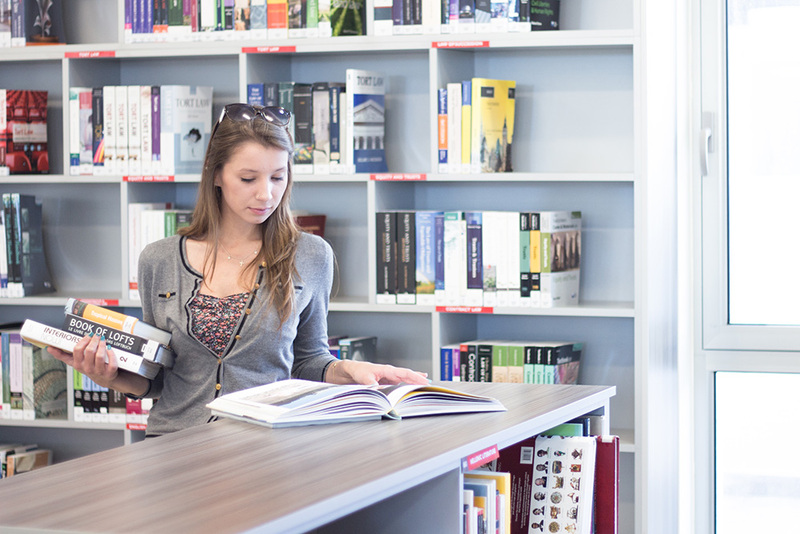 Students are not permitted to take books off the premises as this limits access for other students, however, photocopying services are available. The mission of the College Library is to provide services and resources that support the educational goals. 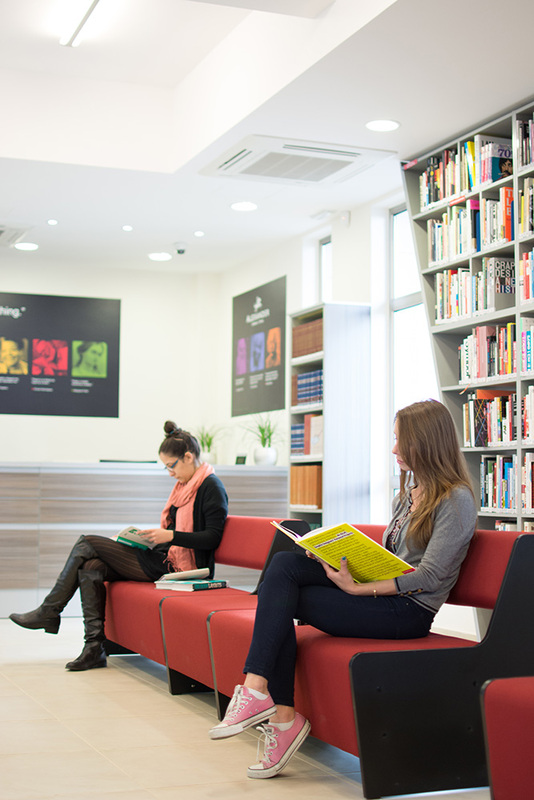 The Library is dedicated to provide quality service, resources, and an appropriate environment for the students, faculty and researchers of the college. 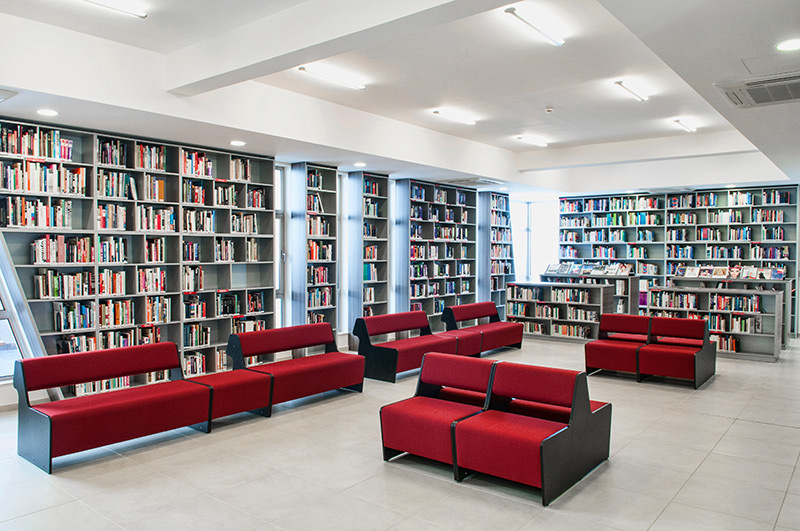 The Library has more than 4.000 books with an annual increase of approximately 300 new titles and more than 10 different titles of journals. 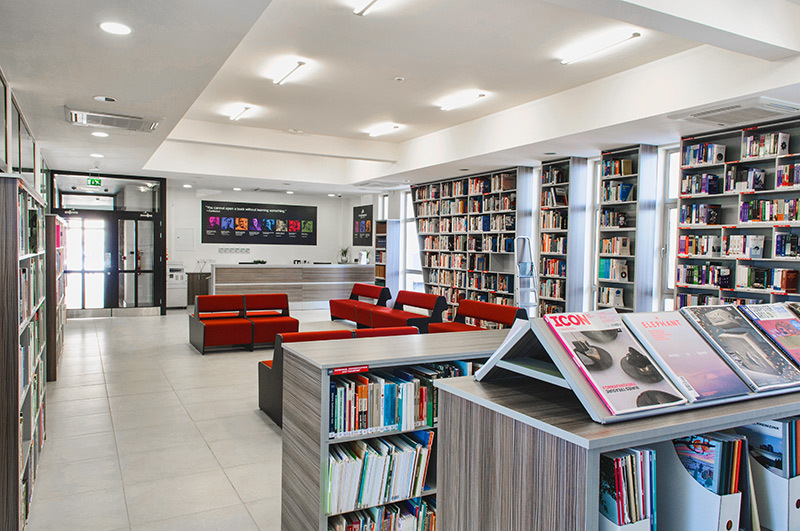 Areas that the library stock covers include Graphic Design, Interior Design, Landscape Architecture, Art, Architecture, Law, Photography, Computer Sciences and Business. All books and journals are catalogued and can be retrieved from the Library’s system. To support its mission, the Library and its staff are committed to ensure that library services and information resources are responsive at the academic programs needs in terms of format, quantity, depth and basic research. Additionaly, students have access to online libraries.